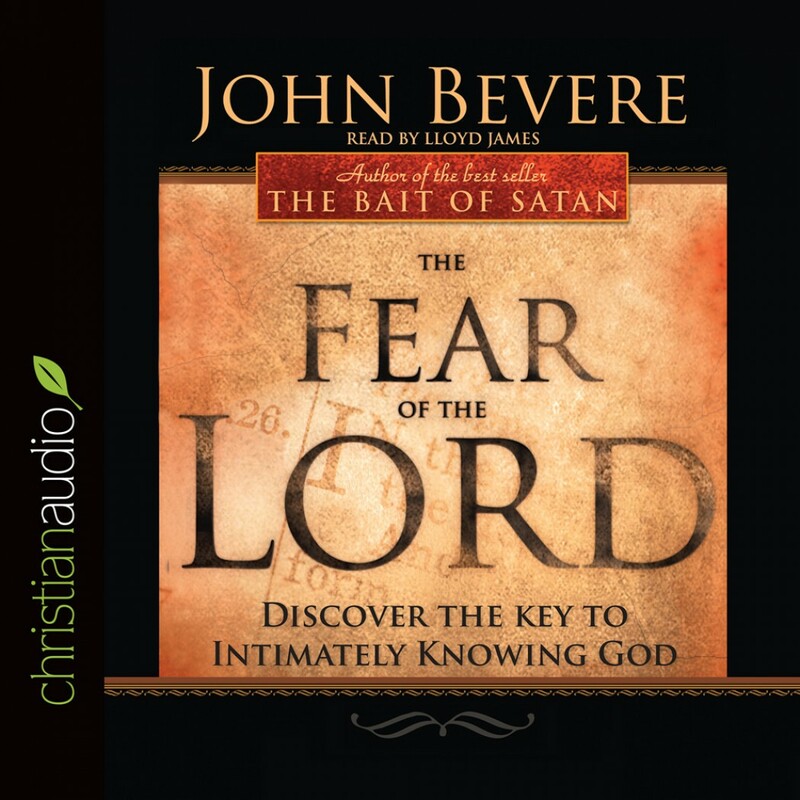 The Fear of the Lord by John Bevere Audiobook Download - Christian audiobooks. Try us free. John Bevere challenges believers to reverence God anew in their worship, prayers, and daily living.